New Delhi: Prime Minister Narendra Modi-led selection committee will meet on Monday to decide on the name of next Central Bureau of Investigation (CBI) director. Leader of the Congress Party in the Lok Sabha Mallikarjun Kharge and Chief Justice of India JS Khehar will also attend the meeting. The meeting of the selection committee is expected to finalise the name to head the premier investigating agency of the country. 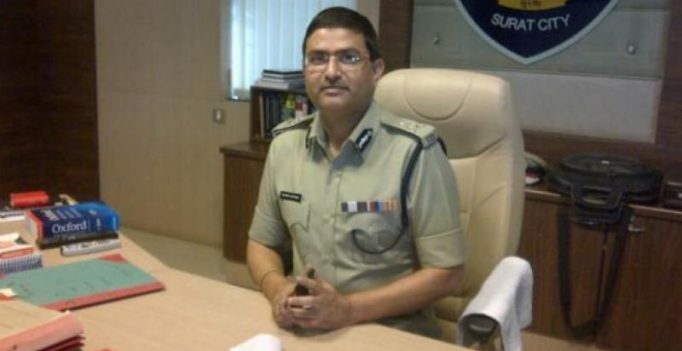 Currently, Rakesh Asthana, a Gujarat-cadre IPS officer of 1984-batch, is holding the additional charge of the director CBI. 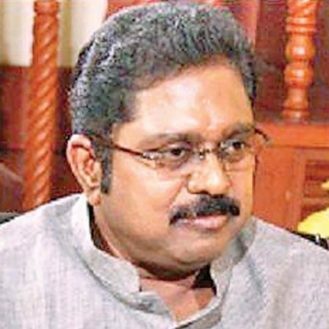 Asthana’s appointment as the interim chief of the CBI has been challenged in the Supreme Court as after the enactment of the Lokpal Act, the director of the agency has to be appointed by the collegium of the Prime Minister, the Chief Justice of India or his nominee and the Leader of the Opposition. Srishti Patidar broke the world record which was earlier held by Sophia from Mexico, who had played the drums for 24 hours at a stretch….